In March, the PCI Security Standards Council (PCI SSC) announced new changes to the PCI Qualified Integrators and Resellers (QIR) Program in response to industry feedback and data breach report findings. 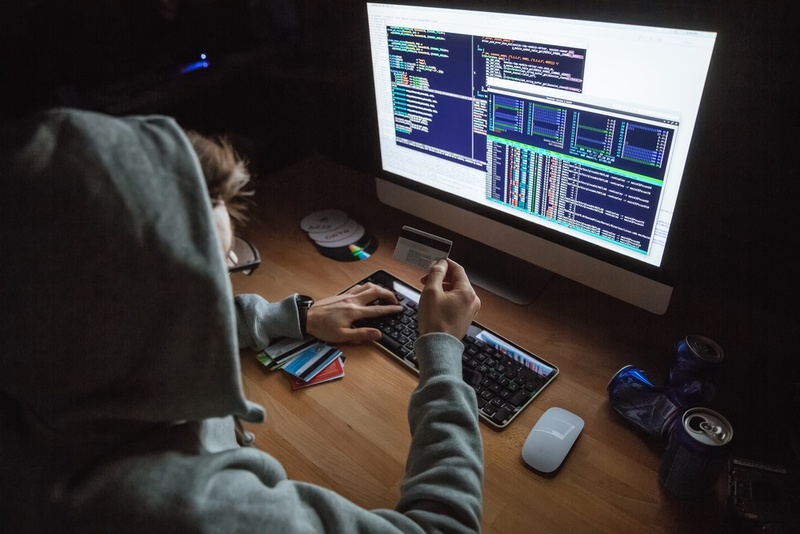 The program changes are designed to increase the number of QIRs and equip them to help merchants reduce risk by mitigating the leading causes of payment data breaches. 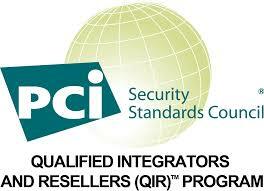 The PCI SSC QIR program offers specialized data security training and certification to individuals that install, configure and/or support payment systems. PCI SSC maintains a listing of PCI QIRs on its website for merchants to use in identifying and selecting trusted partners. Since the program was established in 2012, breach reports highlight that smaller merchants are increasingly under attack, and that the majority of merchant payment data breaches could be prevented by addressing three critical issues: insecure remote access, weak password practices and outdated and unpatched software. Data breach - those two words can (and should) scare the heck out of business owners. It is everywhere in the news. I think on some level, people are just throwing their hands up in the air at this point. However, we don't want our customers to go through this experience - no one wants the CIA showing up at their back door or having their funds frozen because of a suspected breach. What Is a Data Breach and How Do They Most Commonly Occur? What Can You Expect When a Breach Occurs? What Are the Steps? As a business owner, it is vital to understand the effects of a breach on your business, your customers and your employees.